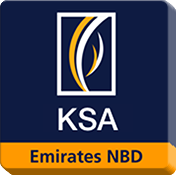 Emirates Islamic Bank introduces EI World – a fun way to bank on your mobile. 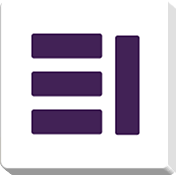 EI World app introduces you to a unique and never before fun banking experience. 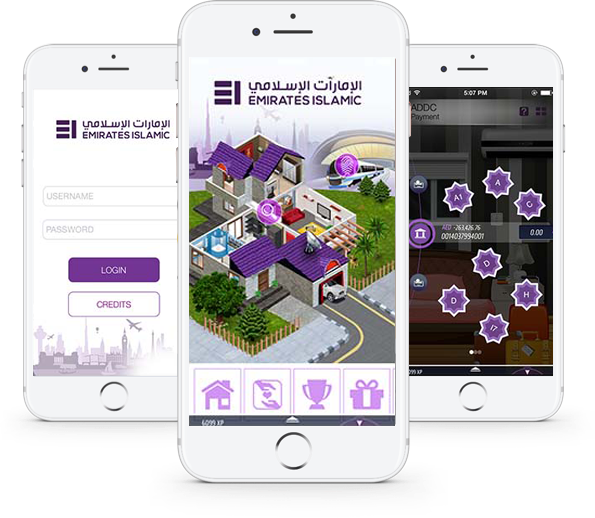 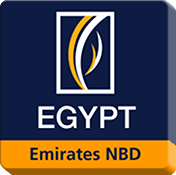 This new application allows customers of Emirates Islamic to make their payments and transfers through a gamified version of the existing mobile banking application. 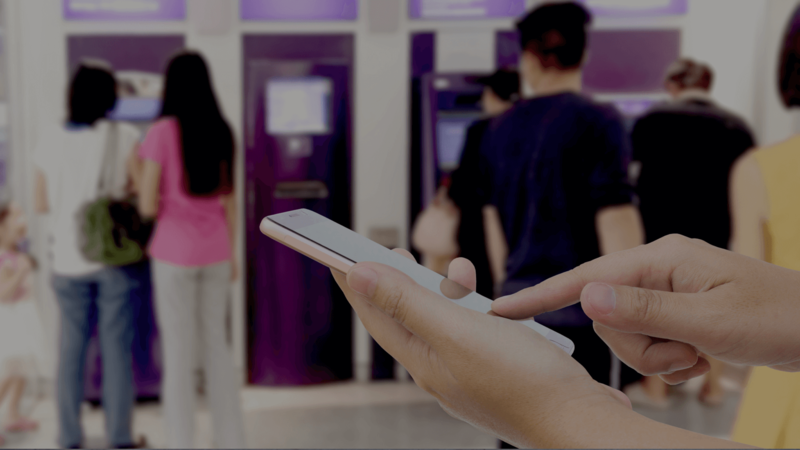 While maintaining the highest security standards, the new application offers a fun alternative to fulfilling customers’ banking requirements. 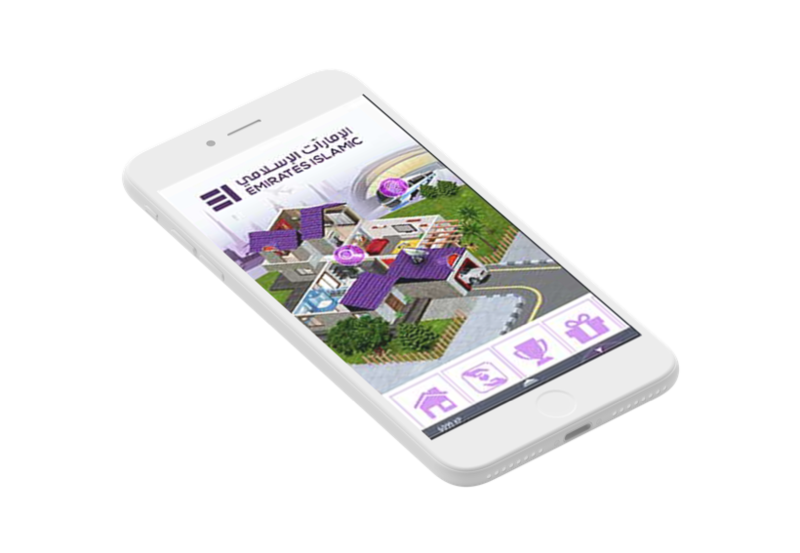 This application is based on the latest gamification standards in the market with the inclusion of a community feel, points accumulation and leveling.